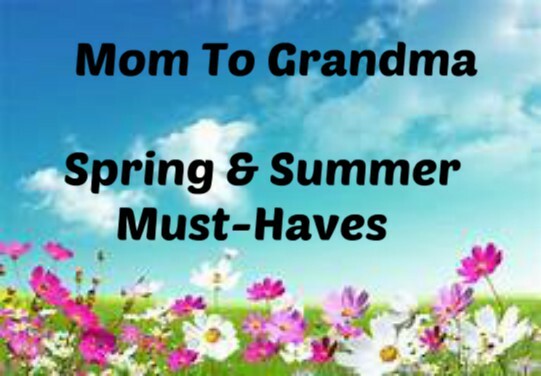 Hey Ya'll how many of you are back for your 2nd, 3rd or even 5th giveaway hop with Mom To Grandma this season? Two of us needed a real pick me up and since we love hops we put a lot of thought into joining as many as we could. Always check our Giveaways Tab up above for our current giveaways. 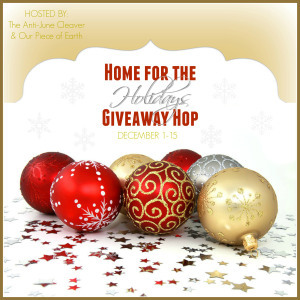 Welcome to Home for the Holidays, Thank you for stopping by the giveaway hop hosted by our awesome hosts The Anti-June Cleaver and Our Piece of Earth. 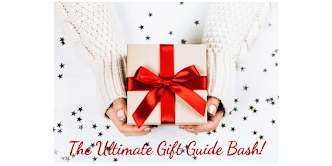 We have teamed up with an amazing group of bloggers to bring you a lot of fantastic prizes. 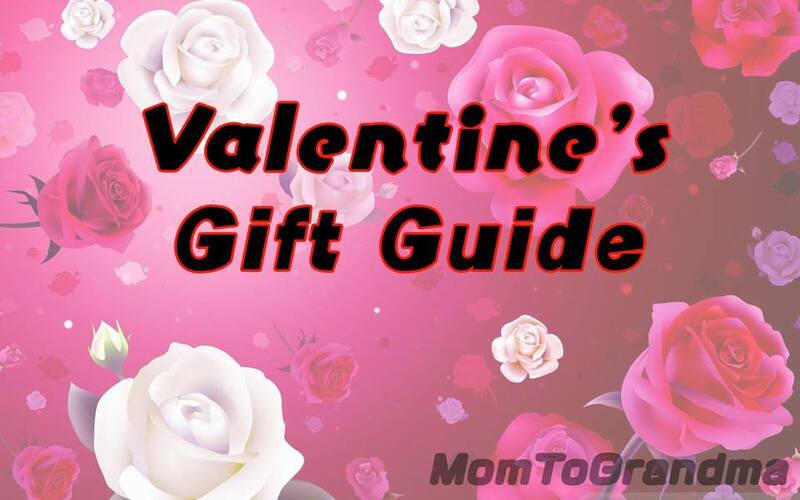 Each blogger on the linky below has a prize of at least $25. so after your done on my blog hop on to the next, there is no limit to the amount of prizes you can win, Have Fun! Mom To Grandma's Sponsor is giving one lucky reader Sands Alive, Sweet! 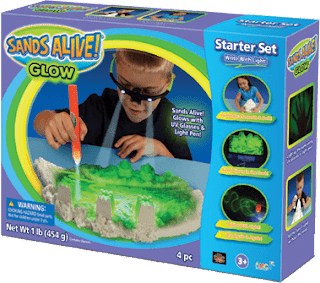 Disclosure: The Anti-June Cleaver, Our Piece of Earth, and the rest of the bloggers participating in the Fall Fun giveaway hop are not responsible for sponsors who do not fulfill prize obligations. Fb nor any other social network is associated with this giveaway. 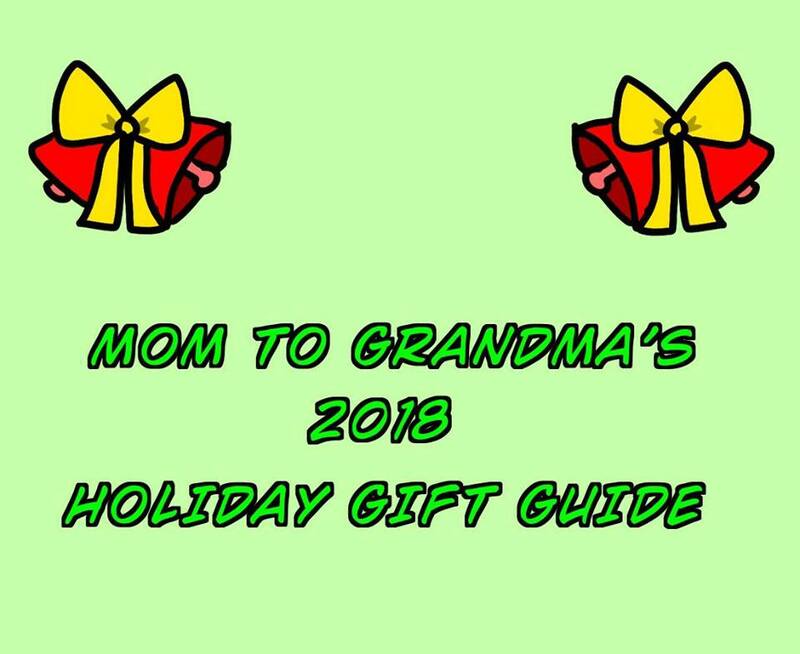 The best gift I have given that made me feel like I actually made a difference was gifts for a family of three kids and a dad at Christmas who did not have very much and needed clothing and toys. 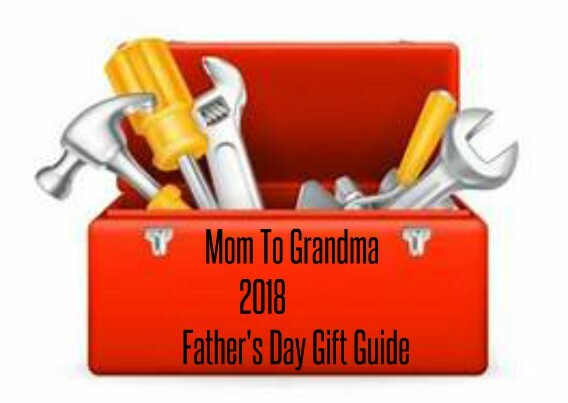 My husband got me a laptop last year, I've used this thing every single day! The best "gifts" I ever received would be my daughters! My first was a spring baby and my 2nd was a belated Christmas gift!! She just made it to the 27th of December! :) They are wonderful and I love being a mom! I would have to say my engagement ring. Many years ago my husband asked me to marry him at his sister's house during a Christmas I was there. My all time favorite Christmas gift was a dog I got when I was 8 years old. The best gift I was ever given for Christmas was my son Aiden, he was supposed to be due Christmas day and waited until New Years day to make his actual appearance. He's the best thing that ever happened to me. There was a running joke for years about me needing a new refrigerator. Mine was small and older, and we definitely needed a new one. One year, Christmas afternoon, my husband tells he got me a fridge for Christmas and to go look at it. I went into the kitchen and there was my favorite Thomas Kinkade picture. I had always wanted one, and I loved it. It was the cross and so beautiful. The best gift I ever received was a charitable gift from someone I have no idea who. It was a $200 GC to a clothing store. At the time, I had only 2 sets of clothes. I was so thankful. My favorite Christmas gift was my Wedding band. My husband and I got married right before Christmas. The best gift I have ever received was a ring my mother got me for Christmas before she passed away. It was my birthstone and I still wear it to remind me of her everyday. 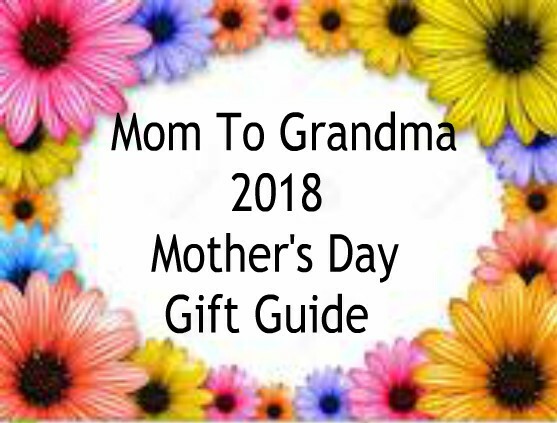 I'm working on my best gift ever right now- I'm currently pregnant and I'm going to have a scheduled -section the day before my husband's birthday! 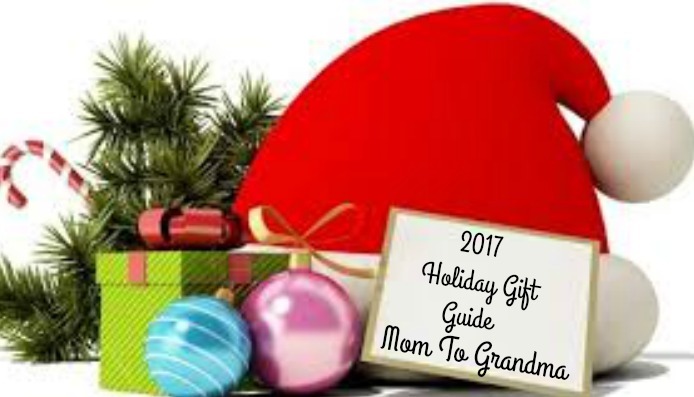 Can't think of a better gift than that! The best Christmas gift I got was getting to go to Hawaii with my then-boyfriend/now-husband! He proposed to me there!